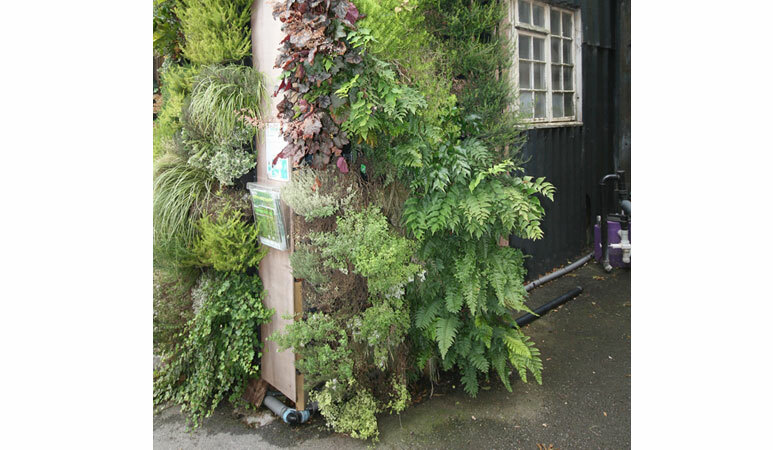 The Waldorf Astoria Hotel in Syon Park, London has gone ‘green’ thanks to the installation of a green wall system. Completed in October 2011, the project was undertaken by Greenwall Australia, who specialises in the design, construction and maintenance of green walls. Greenwall Australia is part of the distributor network of Bin Fen Greenwall, the system used in the green wall at the Waldorf Astoria Hotel. The Waldorf Astoria is a new hotel, situated on the largest private estate in London. 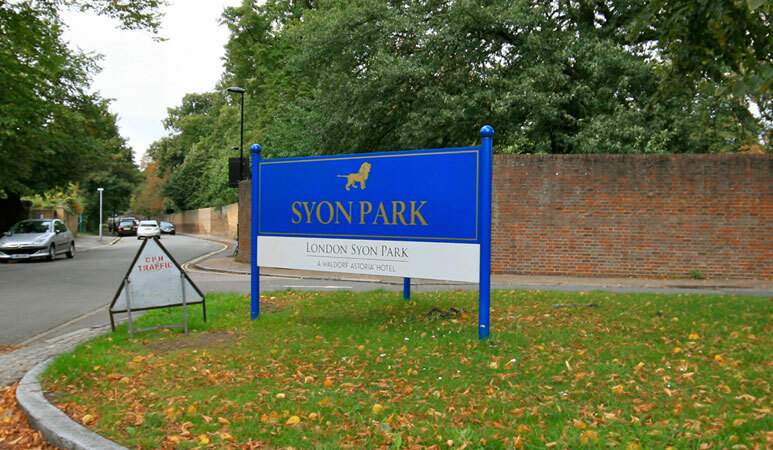 Syon Park has been the country home to the Duke of Northumberland for over 400 years and in April 2011 it became the newest location for the high-class Waldorf Astoria hotel chain. Even though the hotel sits at the edge of the 200 acre estate, it was essential that the new building maintain some of the character of the aristocratic country home. The hotel design was very sympathetic to the local environment with a commitment to the use of locally sourced materials and traditional designs. But how do you avoid constructing a new building without it looking new? The owners of the hotel turned to Treebox for help with the solution. 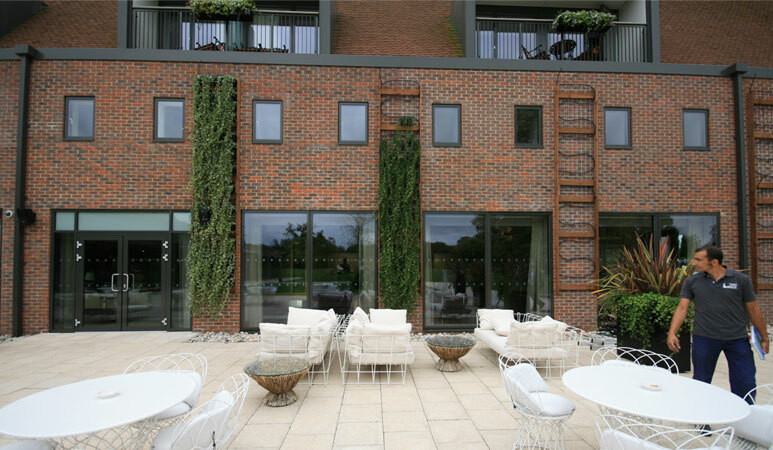 Treebox recommended the use of its curtain walling that contains ivy plants to provide an immediate greening solution with the potential for a longer term extended coverage. The project called for a minimalist design, hence the single species of Ivy used complements the clean lines of the architecture. To provide the most cost-effective solution, Treebox installed a new pot-based system that uses uniquely designed planters with moulded hooks that attach to wire mesh frames. Each planter holds long-life substrate separated from a 50ml water reservoir by a water absorbent membrane. An irrigation system with pressure-regulated drippers was used to ensure each plant received the correct amount of water on a daily basis. The custom-designed frames were built onsite and sized for each specific location around the building. A big challenge to the team during installation was access to the final positions of most screens. Due to the retrofit nature of the project, landscaping around the building was complete and there was a need to avoid damage to existing flower beds and lawns. This was successfully achieved using some innovative access techniques. The response from both staff and guests at the hotel has been very positive. The installation is already the largest commercial example of the system in the UK, but plans are already in place to extend the coverage over more walls at the hotel. There has even been discussion around the use of a high impact feature wall for the impressive ballroom courtyard. As the ivy starts to establish itself over the building some of the ‘new-build’ feel will evolve into a much more ‘lived-in’ feel. Though unlikely to rival the character of its stately home neighbour, the hotel should provide a much more modern and practical solution for hosting the discerning traveller in London.